There is beauty in youth, beauty in talent, and when the two overlap the result is often grandiose, unexpectedly fulfilling. This is pretty much what must have been going through the heads of those who attended the first ever show of Sir Croissant in Žiža, an alternative cafe in Banja Luka, the capital of the Serbian entity of Bosnia and Herzegovina. A venue that is usually chatty and noisy in the evenings – even when there’s a show. That night, though, when the local songwriter took the stage, everyone went abruptly silent, captured by his vocals from the very first few seconds. 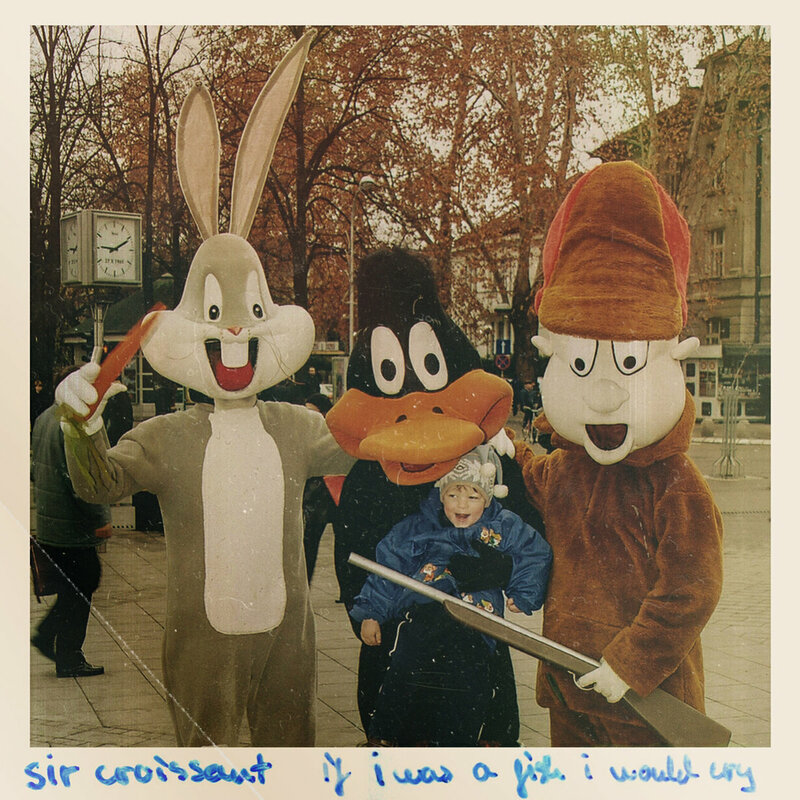 One impressive thing here is that Igor Božanić alias Sir Croissant, who chose the name after a live album by Sia, is only 16-years-old, and has already released two EPs. 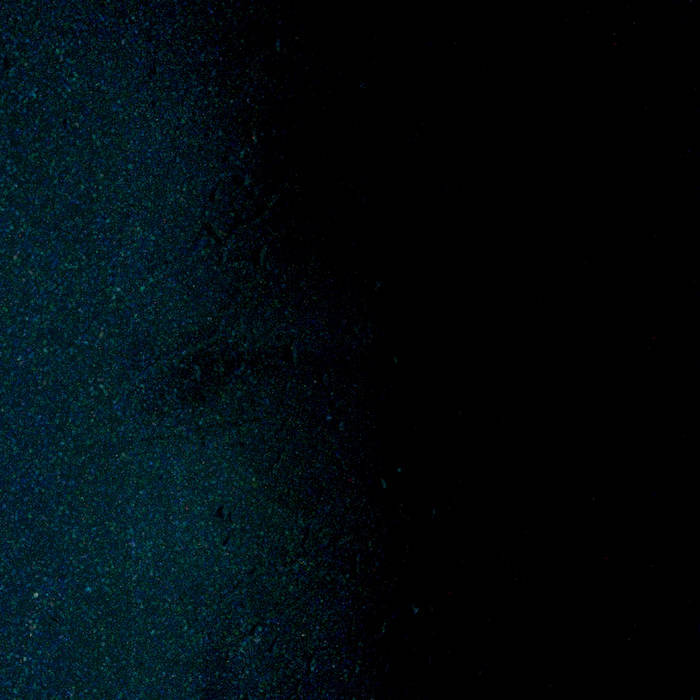 The first one, Let Me Sleep, was recorded in his room with a webcam microphone, giving a lo-fi vibe that however doesn’t hide the most recognizable stylistic traits of his work. There’s the placidity of Lisa Hannigan in his vocals, but also the emotional tension of indie bands like Daughter and Big Thief, as his guitar picking masterfully matches the feelings he wants to evoke. These qualities emerge much more vividly on his new EP, if i was a fish i would cry, also thanks to the synths of Milica Pendić, supplying the music with resounding nuances of holy. But it’s his songwriting and his storytelling skills that improved the most in just one year: songs like “johnson and johnson” and “doglady” are beautiful examples of how variegated his music can get, other than displaying his overflowing and empathic narrative made of romanticizing simple gestures and childhood memories. What he can achieve in the future is not calculable: what’s sure is that there’s something truly precious and important here. Matador is Santiago Bogacz, who does all the guitar playing and singing you hear on his latest album that came out late last year, which is eerie and spacious and haunting and really beautiful. ‘Top WZN’ is another Sahelsounds collection that focuses on Mauritanian WZN (instrumental music), a sort of pop music for this West African country. 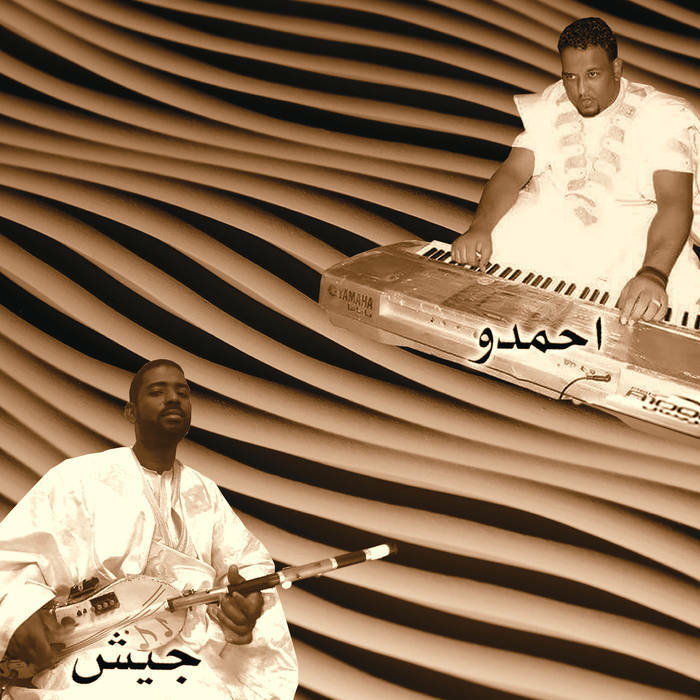 Both Jeich Ould Badu and Ahmedou Ahmed Lewla are masters in their own right at the manipulated lute and the Arabic scaled pitch synth that, played together, sound oddly soothing in its freakouts and delicate tempos – you can never tell where the songs will go, which keeps you on your toes. 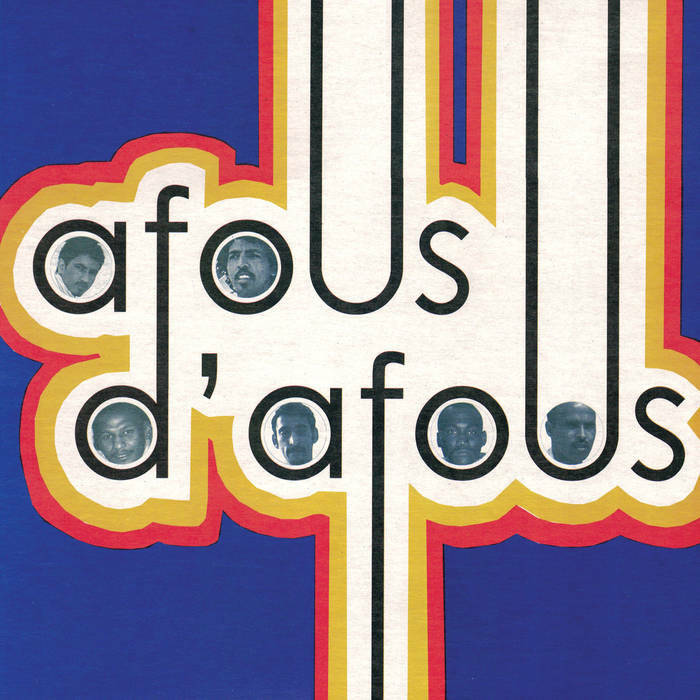 “The album (originally released on cassette in 2009) showcases Jeich Ould Badu and Ahmedou Ahmed Lewla, playing a signature genre of instrumental music. Known as اوزان (transliterized as “alwazan” “wezen” or “wzn”), literally translated as “rhythm,” it colloquially refers to a contemporary genre of instrumental music, defined by synthesizers, electric guitars and lutes, and electronic drum patterns. Jeich Ould Badu is from a celebrated family of griots, and learned to play music at a young age. He plays the tidnit, the traditional Hassaniya lute – modified and updated, the goat skin replaced by flattened tin, and hacked together with phaser pedals and built in pre-amps. Ahmedou Ahmed Lewla is one of the most well known keyboard musicians in Mauritania. He plays an Arabic moded synthesizer capable of the quarter tone scales adapted from the fretless strings of classical Moorish traditions. 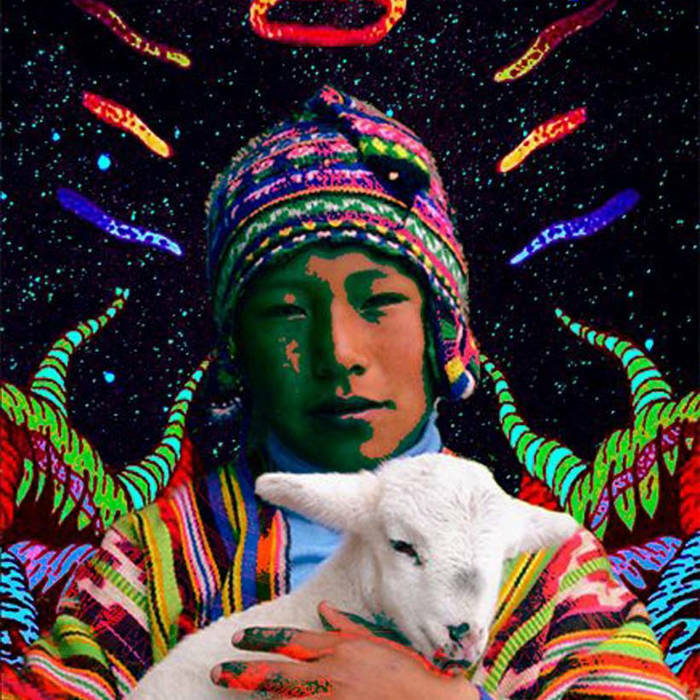 I’ve recently discovered the wonderful Pakapi Records, an Argentina-based label that focuses on promoting South American artists. 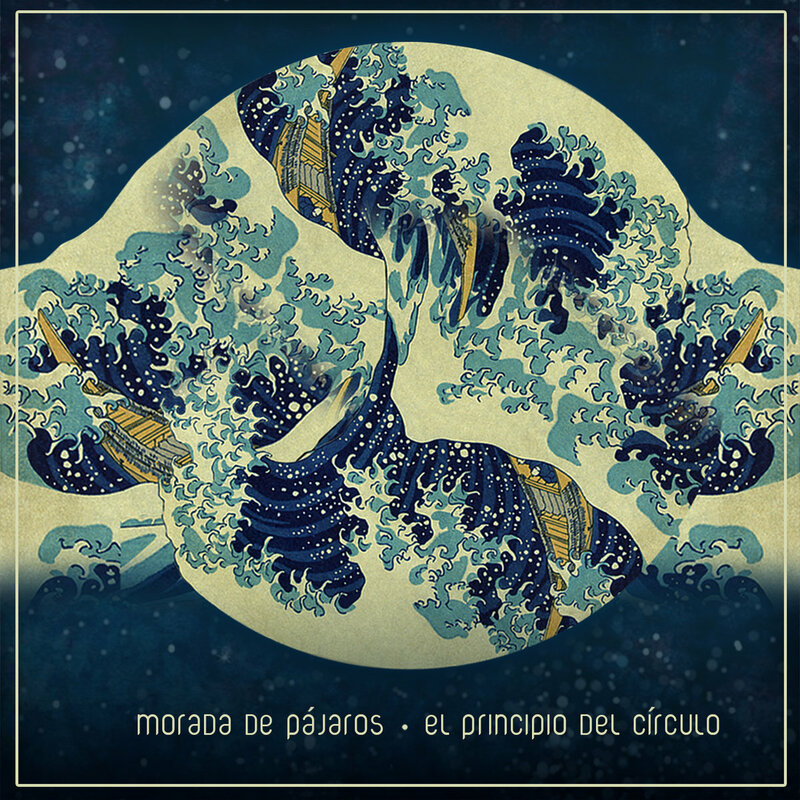 The standout for me so far is this 2015 collaboration between Sebastian Sampieri (Sampieri) and Guillermo M. Cerredo (GMC). ‘Sampieri & GMC,’ when you’re in the right mindset, is a blissed-out collage of psychedelic free folk. 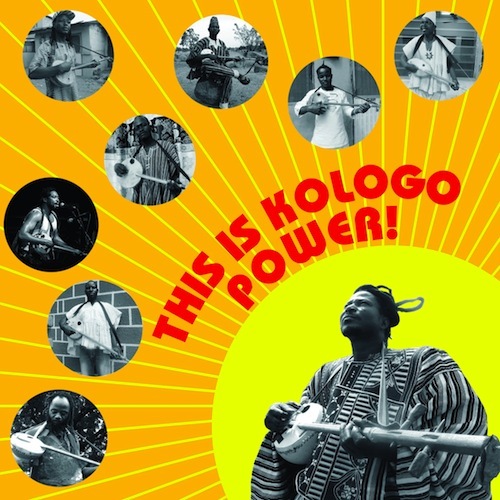 ‘This is Kologo Power!,’ another winning compilation from sahelsounds, takes us to Bolgatanga, Ghana. Here the instrument of choice is the kologo, a type of lute from Northern Ghana that’s most popular in Bolgatanga. The instrument is small – two strings played on a thin neck – yet it holds a sort of tension that’s capable of a fierceness and blueness comparable to the banjo. You can read more about the album via sahelsounds – the compilation still holds up almost a year after its release. I’m a sucker for any sad accordion waltz played with delicate piano and mournful vocals. Well played, Morada de Pájaros. Very few 23-year-old folk singers are ever compared to Bill Callahan, but Peter Oren is not like most folk singers. With a calming, deep voice that reminds me of Callahan but matched by more observant and direct lyrics, Oren follows in the footsteps of the politically minded protest folk singer-songwriters who came before him (Dylan in his Greenwich days, Phil Ochs, etc) while making his own way with his atmospheric singing and songwriting. Unlike most folk performers these days, whom would rather be Marcus Mumford than Bob Dylan or Pete Seeger, Oren actually has something to say and a powerful voice to say it, and that makes this young singer-songwriter someone to look out for. Does songwriting for you have a particular structure (lyrics first then music or vice versa) or do you find that songs come out of nowhere and the lyrics and music come together at the same time? “I definitely don’t have a formula for songwriting. I have a pocket-sized notebook and pen on me at (almost) all times to catch whatever thoughts or phrases come my way. Musical phrases come on their own as well, and I collect those with my phone’s recording device. Some of the best moments of songwriting are those first few times you play your new song and it sounds amazing and it’s the greatest song ever written and you’re going to change the world with your new, totally unique song. But when you step away from the music and try to go back to it to fix a section or to record it, it’s easy to only look at all the things wrong with the song – the lyrics are bad, it’s a bland chord progression, this song sounds too much like this song, etc. How do you keep that songwriting mentality strong? It’s easy to forget that songwriting is actually hard work. “I feel it’s important to let everything out of your system, whether it’s good or bad songwriting, and deal with figuring out what’s good after. I’m sure every excellent songwriter has dozens of bad songs they’ve written and forgotten about. The trick is to trust yourself fully as an artist and always go with what your passion is. Jack White has this idea of creativity and inspiration that he works best by figuratively putting himself in a box and trying to come up with songs when he’s forced to only use certain instruments or record something in a very short timeframe. Do you agree or disagree that setting some sort of restriction can enhance creativity? “There’s definitely something to be said for Jack White’s approach. Whether it’s writing or improvising on stage, Need can force creativity out of people. However, I feel that Need that arises organically (often internally) can be more fruitful and artistically valuable than Need created artificially. For example, I have (on at least one occasion) written something that helped release me from a period of depression and gain perspective. This feels more artistically fulfilling to me than coming up with a new guitar riff because the tape is rolling or because a crowd is watching. I also have a tendency to quit or leave town without a concrete plan, and I take pride in this because it’s under such circumstances that one enters the unknown and has to deal with it. Who are your literary (or just non-musical) heroes and how do they influence the way you write your songs? “Wendell Berry and Scott Russell Sanders. Ross Gay is a local favorite. Peter Gelderloos is a really talented anarchist writer who always seems to give me a new and powerful take on the world today. He is super eloquent and thought-provoking. Hermann Hesse for Beneath the Wheel and Siddhartha. Hemingway, Albert Camus, and William Faulkner for various reasons. Vonnegut is incredible. David Berman is both a songwriter and a poet I love. Aldous Huxely for Brave New World in particular. Kerouac. Do you remember the first song you wrote and what inspired you to write it? “I think the first song I wrote was actually “Try Hell,” which is online at swales.bandcamp.com. I adjusted parts of the lyrics between writing it at 18 and recording it at 21, but it’s basically all there. I was caught up with (and still am) a feeling of nausea and absurdity which stemmed from being born into a day and age where we burn fossil fuels despite the fact we are changing the climate, grow vast fields of soy and corn in a monoculture, and remain rooted in institutional religions, where we look for answers. It’s easy to throw a Bob Dylan comparison at you, but what other major musical influences are in your life? Your music reminds me a lot of Bill Callahan in the way that you approach singing and writing, and I’m sure people want to hear about other good folk artists. What is your secret music guilty pleasure? Like, are you a closet Spice Girls fan or do you have every single Shakira bootleg? Don’t be ashamed! Who is an artist who you wish more people knew about?